Outdoor Potting Bench is the Ultimate Gardening Helper for Prepairing and Organizing your Garden Pots. 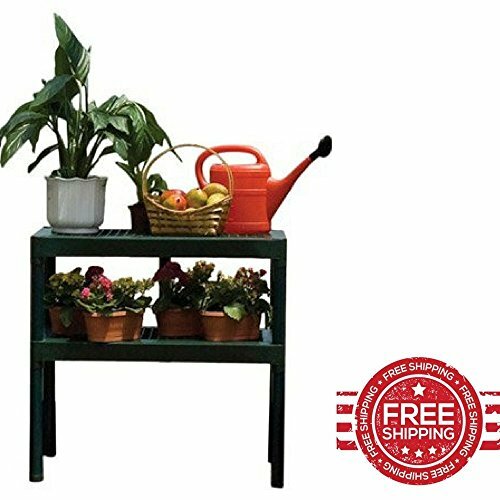 The Durable Practical Open Shelves Frame will Help you Organize your Garden Equipment for an efficient fast and Easy Gardening. Combine Storage for your Garden with a Practical Gardening Bench with the Perfect tool for the Job.